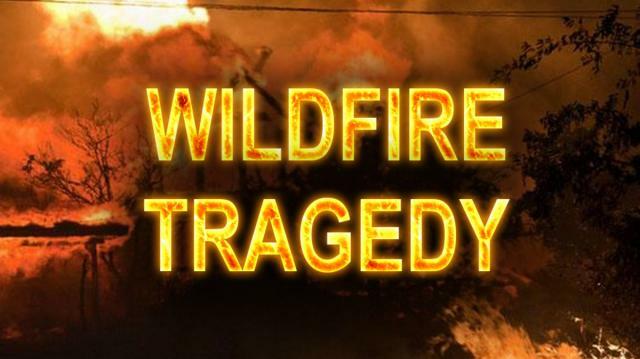 Nineteen firefighters have been killed after being trapped by a wildfire in Yarnell, Arizona, northwest of Phoenix. One firefighter has made it out alive, but reportedly has burns to 75 percent of their body. Two thousand acres have burned in the fire, destroying half of the town.